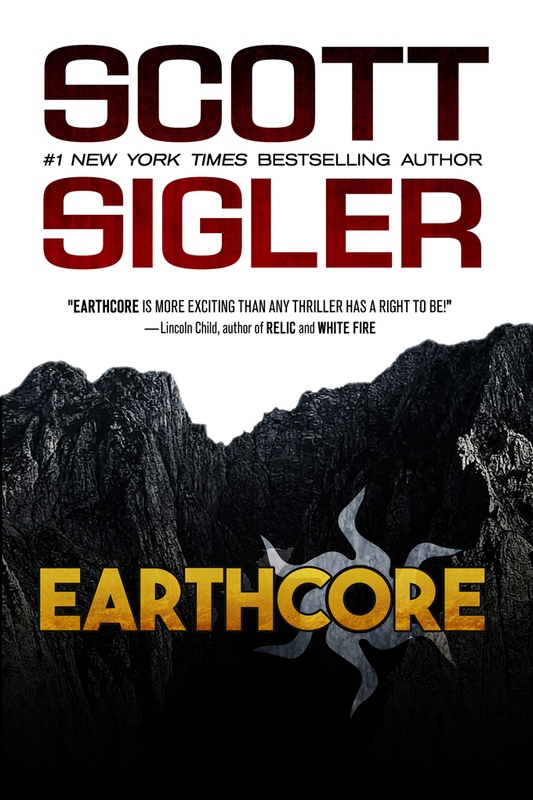 The EARTHCORE miners, led by Mack Hendricks, are are finally ready to explore the caves, but small, unexplained ground tremors threaten lethal danger to anyone who enters. With Angus Kool and Randy Right the victims of lab sabotage, can Katarina Hayes find the source of these tremors before its too late? That’s not her only problem — Hayes is trying to find a reason for an inexplicable miles-long line that runs across the mountain, and goes down so far they can’t measure the depth. What caused it? What does it mean? Wait, you guys know how awesome it feels when you find that great show, or great trilogy of Important Space War Movies, or the best series of books? Man, do I have something for you to satisfy your “Space Opera” needs! Follow the quest of Quentin Barnes as he travels the galaxy in search of the ultimate prize — the Galactic Football League trophy. The Blind Side meets Harry Potter, with aliens thrown in there for fun. Don’t wait, snag it now!